Home / business travel / hotel restaurants / hotels / hotels_centralvisayas / iloilo / richmonde hotels / richmonde iloilo / The Traveller / travel / visayas / Richmonde Hotel Iloilo Showcases the Best of the "City of Love"
Richmonde Hotel Iloilo Showcases the Best of the "City of Love"
Iloilo is a historical city frequented by travelers looking for a taste of Filipino heritage. 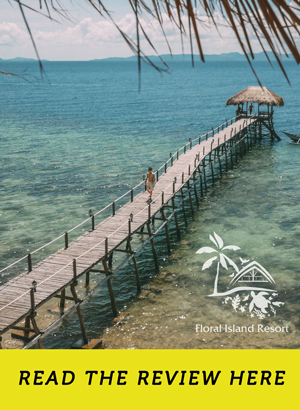 With its laid-back charm, delicious local cuisine, and calming landscapes, the “City of Love” is a favorite destination in Panay Island in Western Visayas. 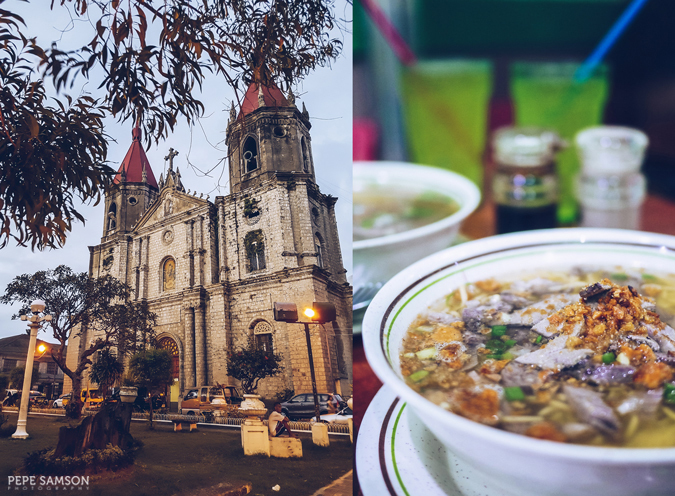 But more than being a cultural epicenter, Iloilo has become a major hub for trade, technology, hospitality, and business process outsourcing in this region. 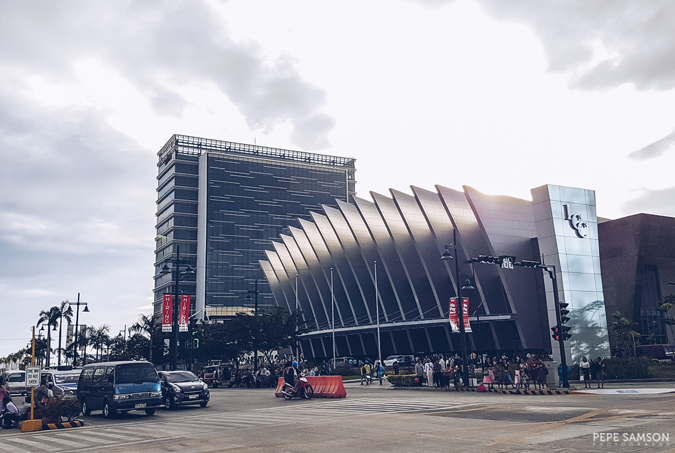 Now a blend of the old and the new, Iloilo is a fusion of rustic beauty and modern conveniences—a city that retains its character while developing as a top choice for establishing businesses. 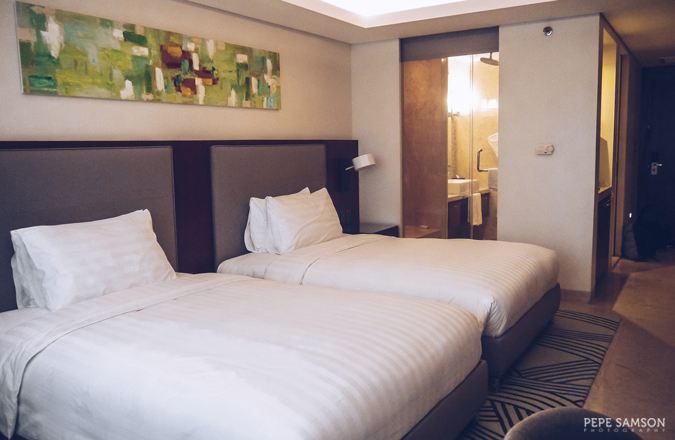 When traveling to Iloilo, it is best to stay in a hotel situated right within the city’s commercial district but near its prided tourist attractions as well. 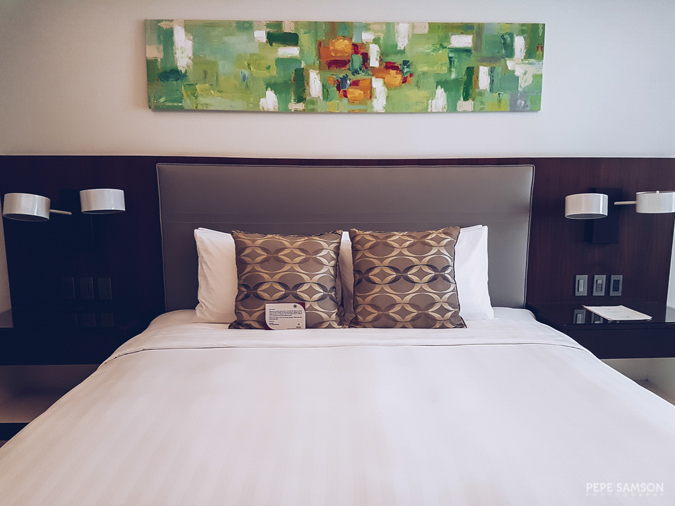 Do as I did and check in at the beautiful Richmonde Hotel Iloilo—a 149-room hotel located at the heart of the 72-hectare Iloilo Business Park. 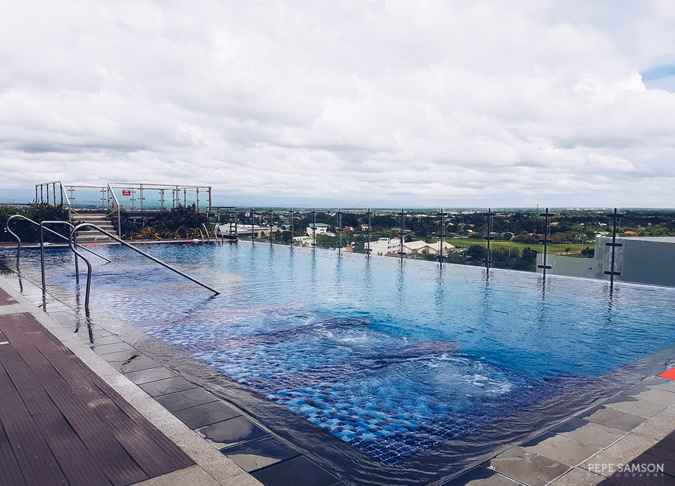 About 30 minutes from the airport, the hotel sits beside office buildings, restaurants, luxury residences, shopping complexes, and the topnotch Iloilo Convention Center—and is a few minutes away from the “city proper” and ferry terminals, where travelers can hop to exciting nearby destinations. 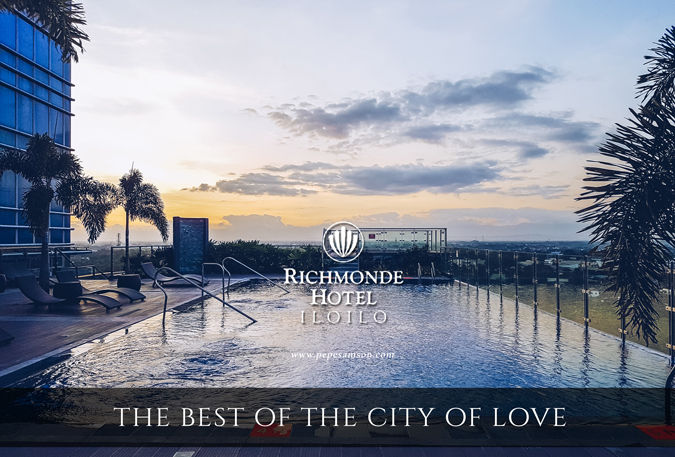 Richmonde Hotel Iloilo provides all the necessities and more—whether you’re a leisure or business traveler, the hotel’s amenities are sure to make your trip not only pleasurable but also memorable. 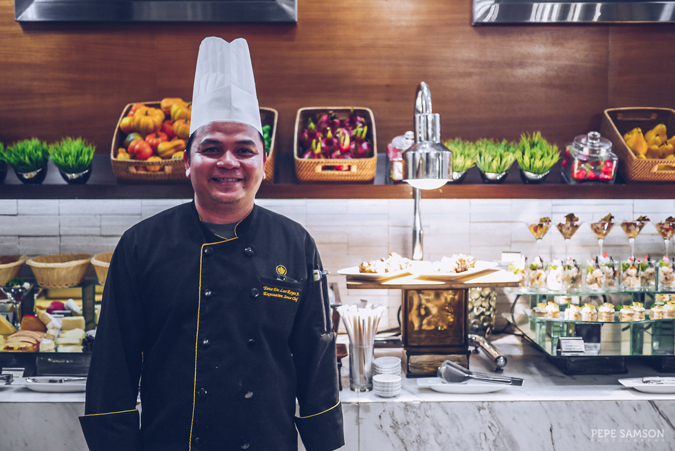 Its facilities can easily rival higher-rated hotels in Manila—and for the quality, the rates are pretty affordable. 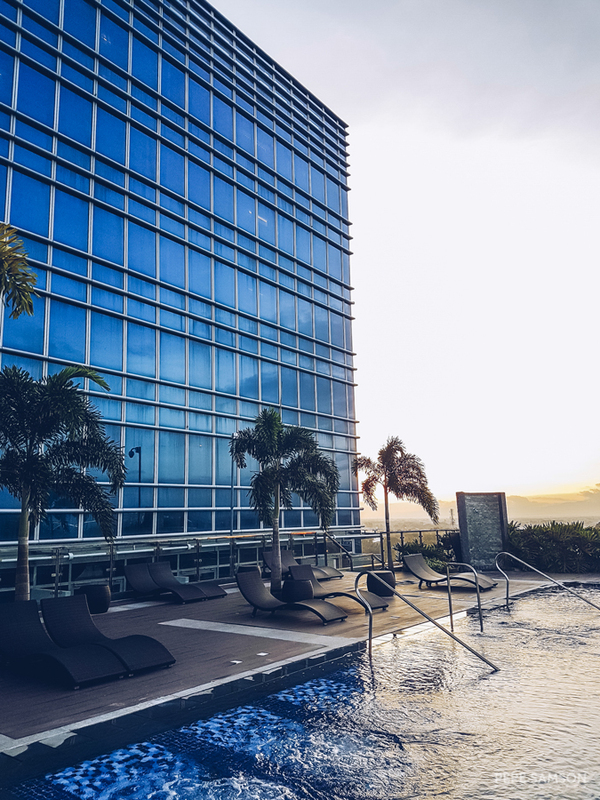 Continue reading to find out more about this elegant hotel in Iloilo City. 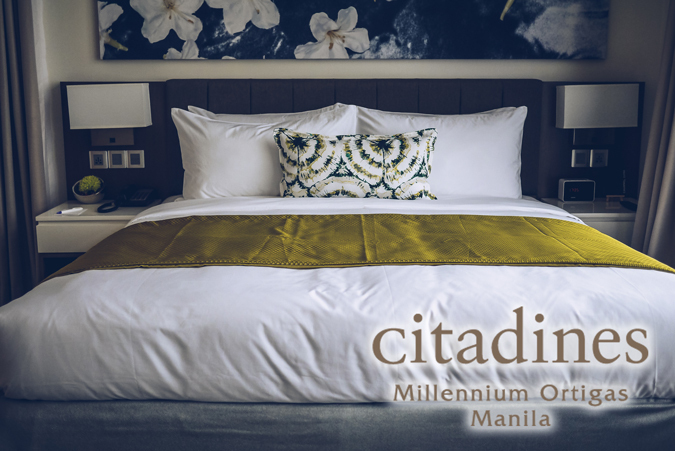 Click here to find the BEST room rates at Richmonde Hotel Iloilo. 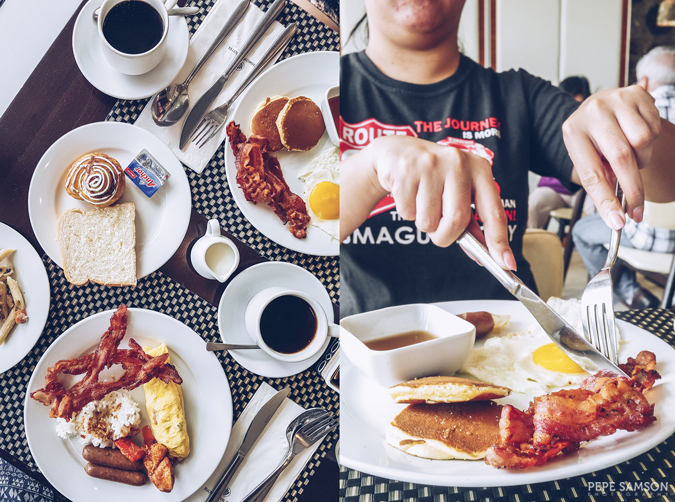 Richmonde Hotel’s Deluxe Twin room (starts at PhP3,300/night) was our home during our brief stay in Iloilo. At 36 sqm., it is very spacious for two travelers eager to do a bit of relaxed sightseeing in the city. It has two twin beds, a chair with a coffee table, an executive desk, a mini-bar, and an en suite bathroom. Simple, classy, and clean, the room boasts of a modern design dominated by neutral colors. The beds are of high quality, as are the fluffy duvet and duck-feather pillows. 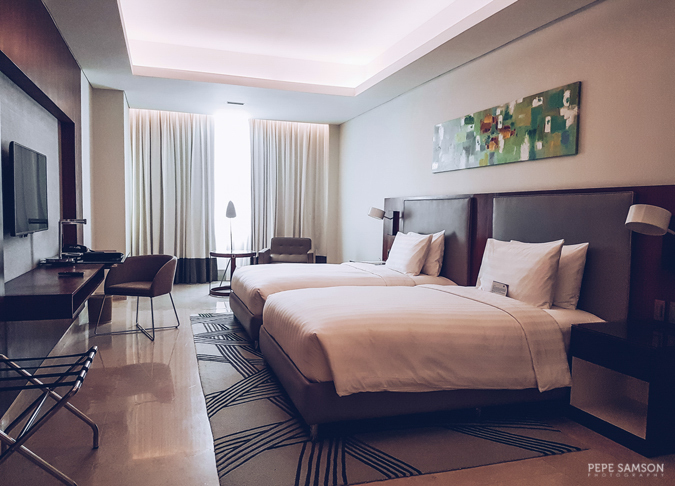 Overhead lamps are installed beside the beds, perfect for late-night reading; power outlets are available so charging our phones or laptop was not a problem. 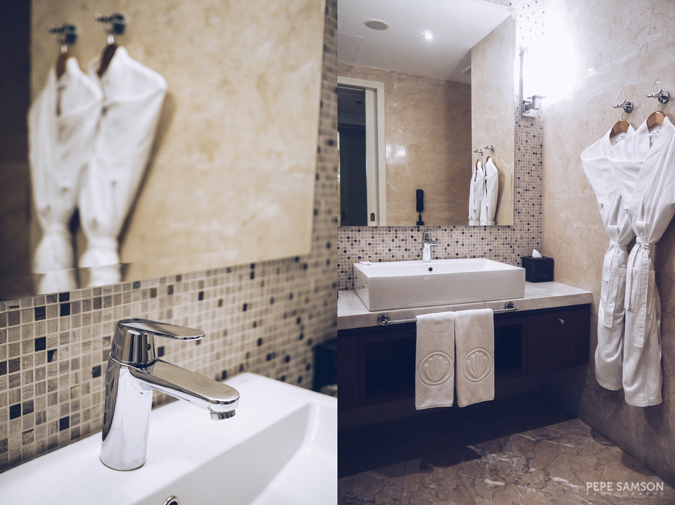 I loved the large marble bathroom furnished with a vanity area, a toilet with bidet, and a separate walk-in shower. 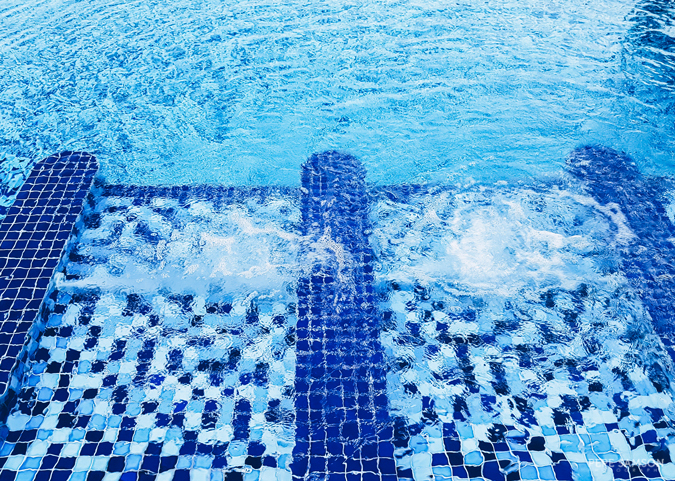 Rain and handheld showers are provided, as well as a marble seat—perfect for the elderly, differently-abled, or those who just love taking their sweet time in the bath. There is a glass wall with adjustable blinds separating the bathroom from the bedroom. 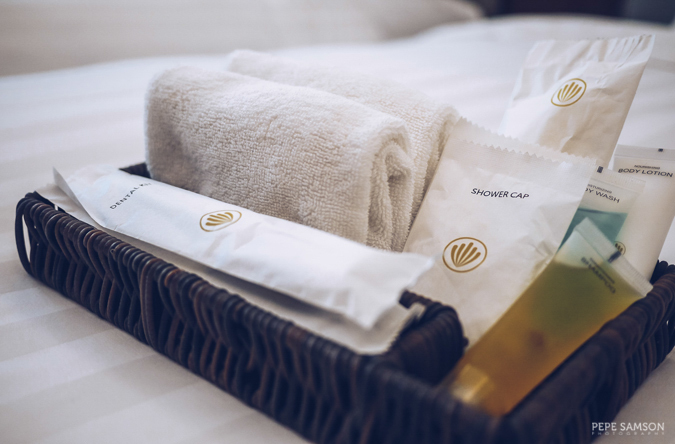 Fresh linen, toiletries, and bathrobes are provided. 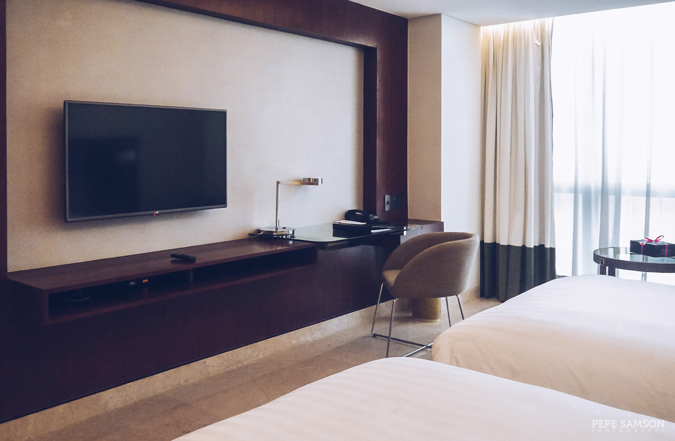 Other features of the room include a 40-inch LED TV, coffee and tea making facilities, an in-room safe, iron and board, and free, fast Wi-Fi connection. The Deluxe Room is also available in a King-bed configuration. 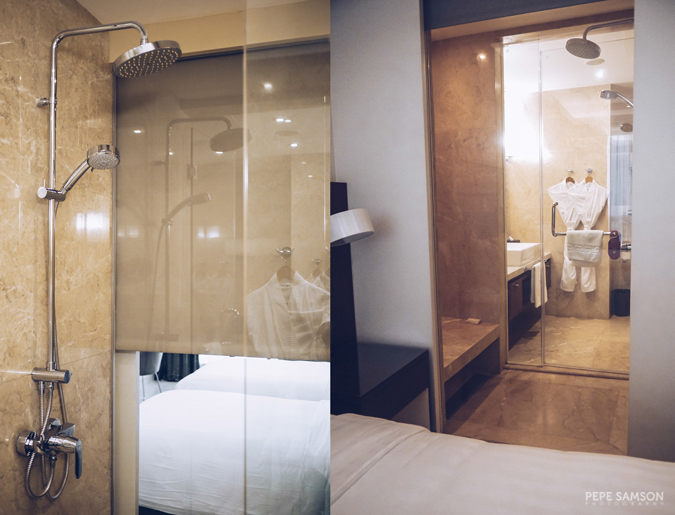 Business travelers staying for extended periods in Iloilo City will find Richmonde’s One-Bedroom Suite an ideal choice. 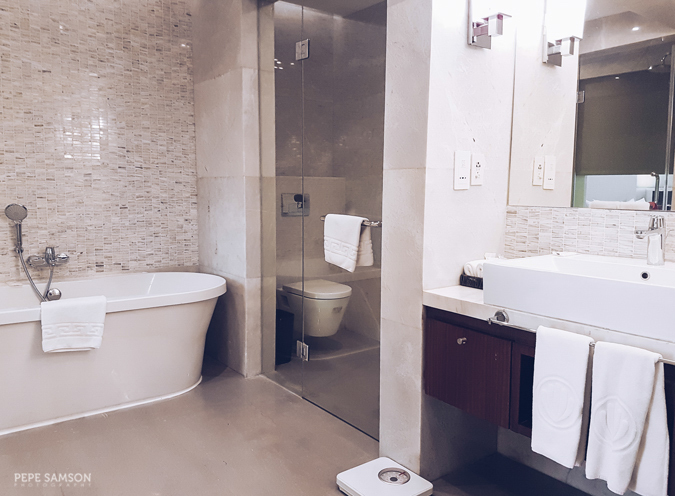 It boasts of an enormous floor area furnished with a plush King-size bed, a well-appointed living room, a dining area, a luxurious bathroom with an oversized freestanding tub and separate shower area, a walk-in closet, a powder room, and ample luggage space. 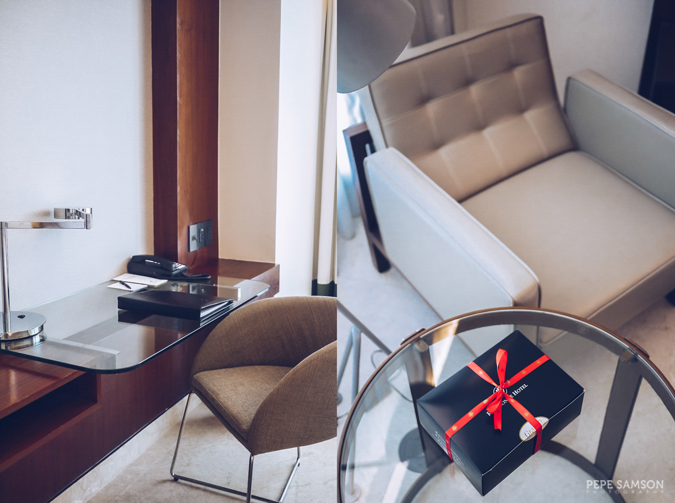 Guests staying in this suite have enough room to accommodate guests. 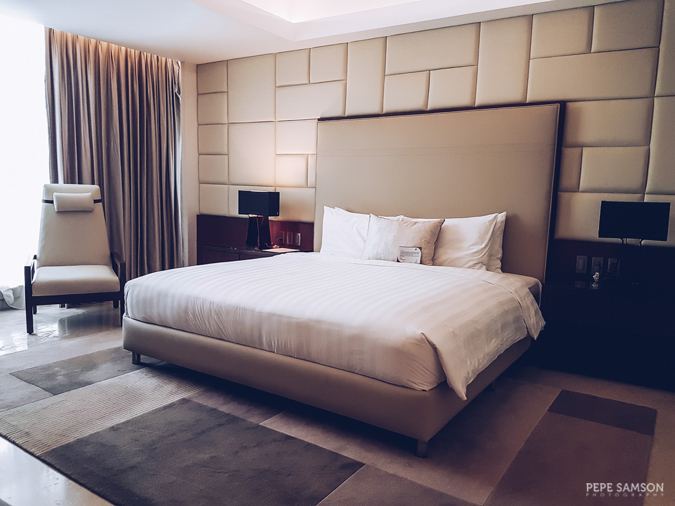 Families who want to experience this kind of luxury when traveling to Iloilo will also be delighted that each of Richmonde Hotel’s 6 suites can connect to a Deluxe Twin room, upon request. 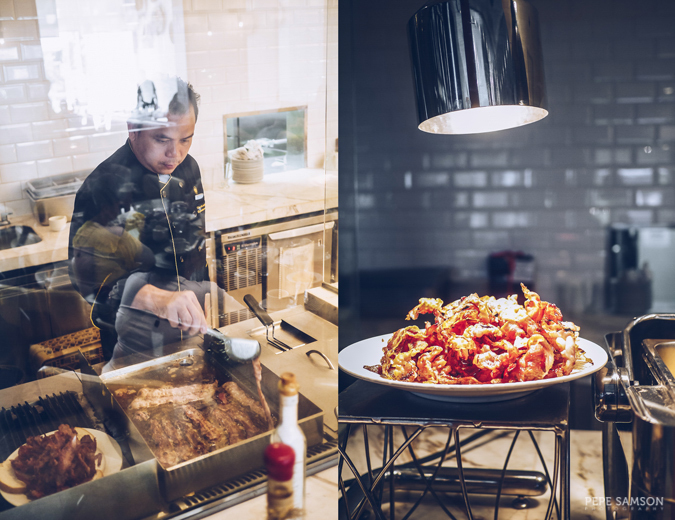 Anyone who has stayed at any Richmonde Hotel in Manila knows that their bacon and their special giant ensaymadas are always the crowd favorite. 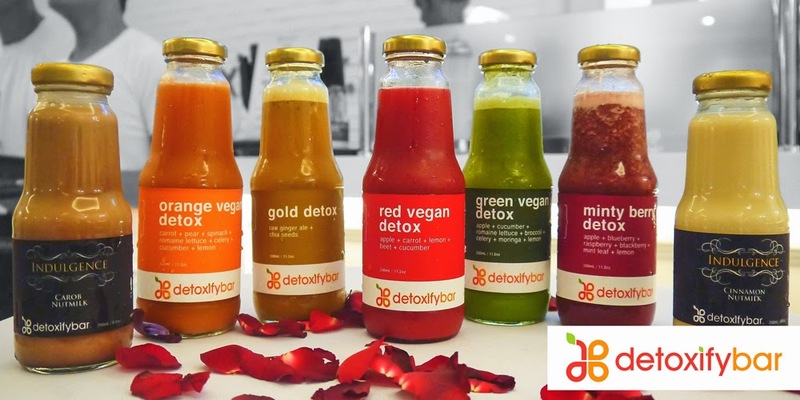 Good news: they have taken these wildly delicious things to the City of Love! Richmonde Hotel Iloilo’s all-day dining restaurant, The Granary, is situated at the lobby level. 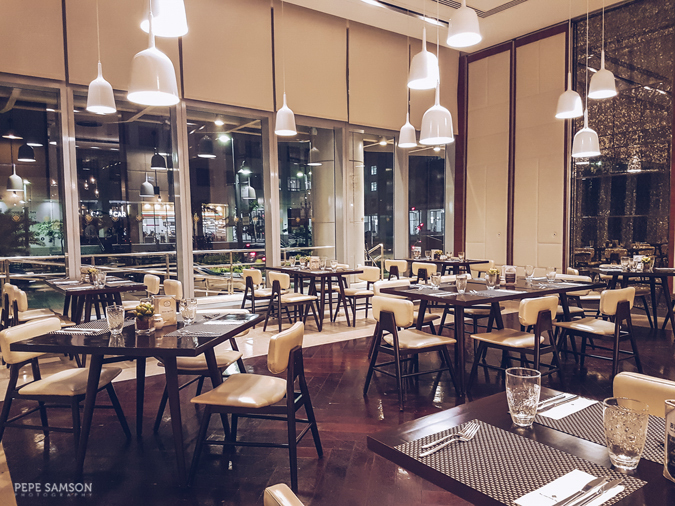 Showcasing an array of Asian cuisines, the restaurant explores a fusion of tastes amidst its twinkling overhead lamps and cozy seating spaces. 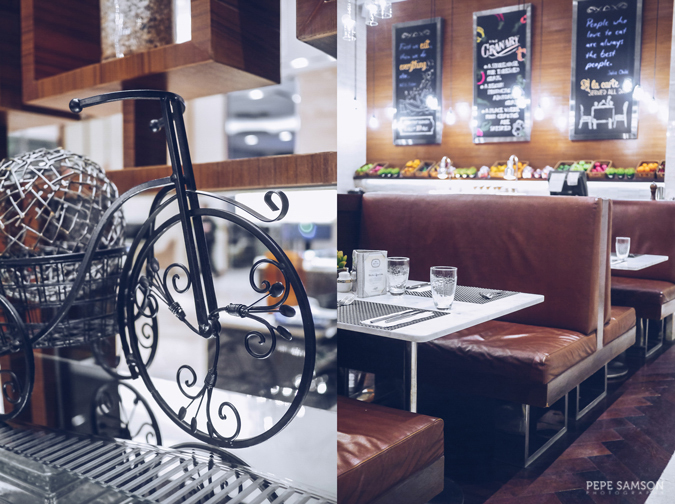 The small venue becomes even more charming at daytime—especially with the delicious breakfast options. 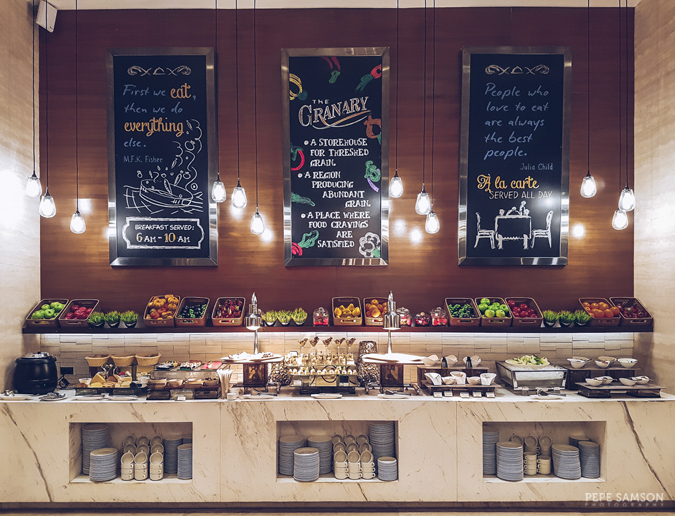 The buffet is set up in a U shape on one side of the restaurant: starters on one line, mains on another, and desserts on the third. 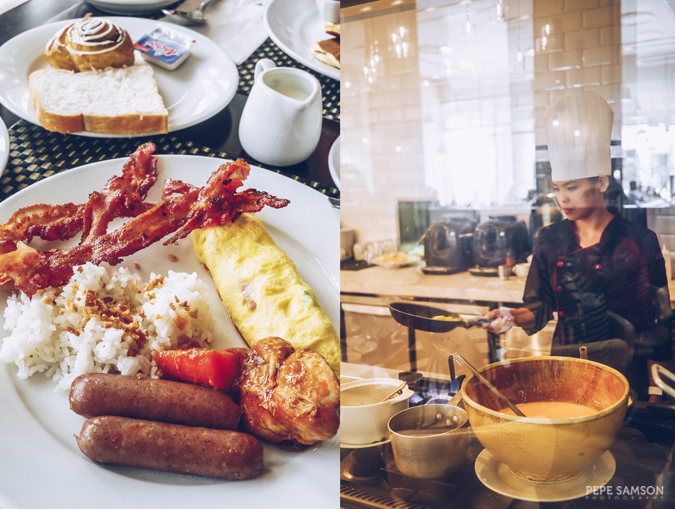 There’s an egg station, alongside trays of breakfast staples like pancakes, breads, cereals, sausages, garlic rice, and the hotel’s signature bacon. A number of other viands is also available. For the busy traveler, the hotel has simplified the choices. 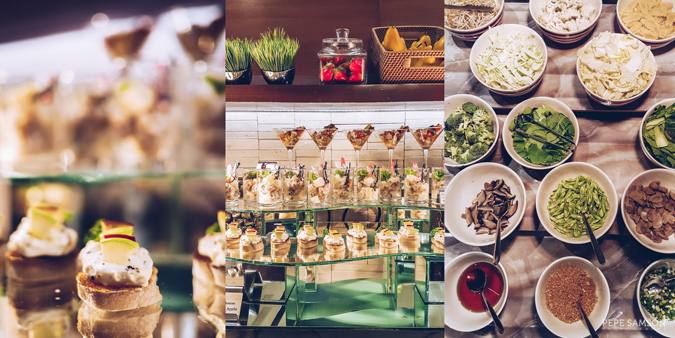 The dinner buffet at Granary is a must-try—especially if you love steaks. At PhP950, it is such a steal! 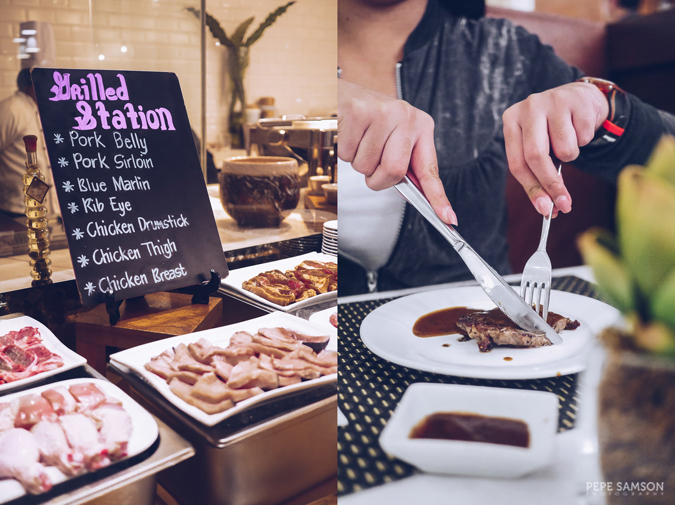 There are more selections for dinner, the highlight of which is the Grilled Station, which is primarily what entices diners into the restaurant. 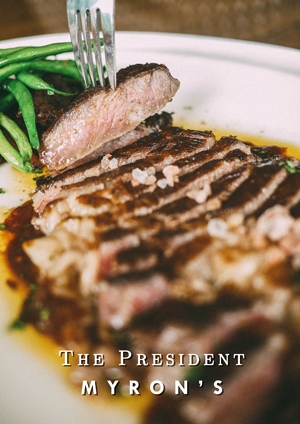 Meats like rib eye, pork belly, pork sirloin, chicken, and blue marlin are all yours for the taking—simply fill your plate with your favorites and hand it to the chef. The chefs cook them with some rosemary and a bunch of other herbs that make each bite so addicting. Sauces are provided on the side, like mushroom gravy, red wine sauce, teriyaki, and even A1 steak sauce. 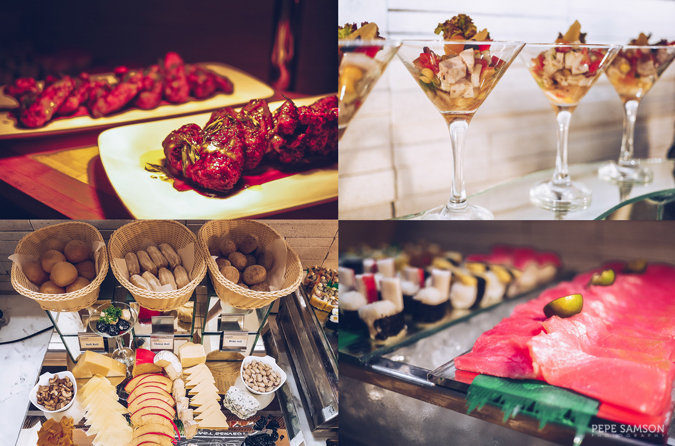 The appetizer section features elegant canapes, salads in cocktail glasses, breads and cheeses, beautifully-arranged sushi, and a whole lot of finger food. My favorite were the buffalo wings served with a delicious blue cheese dip! 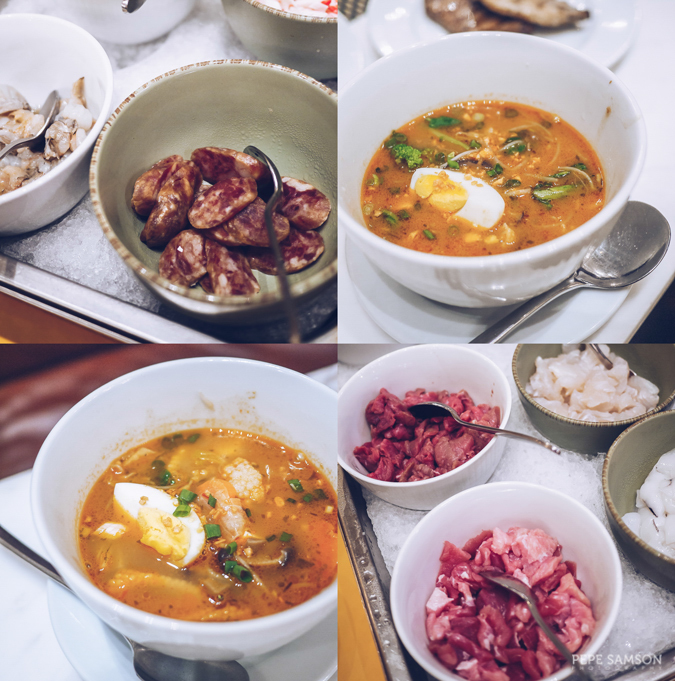 My happiness was overflowing when I found laksa and tom yum in the soup station. They have one of the best laksa I’ve tried, and the tom yum was insane (it was insanely spicy too—just the way I like it). You can choose which meats and veggies go to your soup, but I left this decision-making to the chef. Everything came out fabulous! 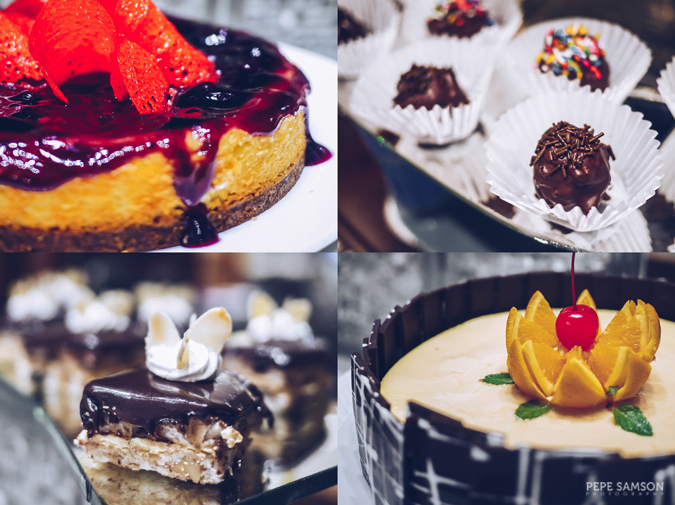 For dessert, there is a variety of cakes as well as rhum-infused chocolate balls, crème brulee, mousse, cookies, brownies and fresh fruits. I got to meet Chef Toto, who heads the Granary kitchen. 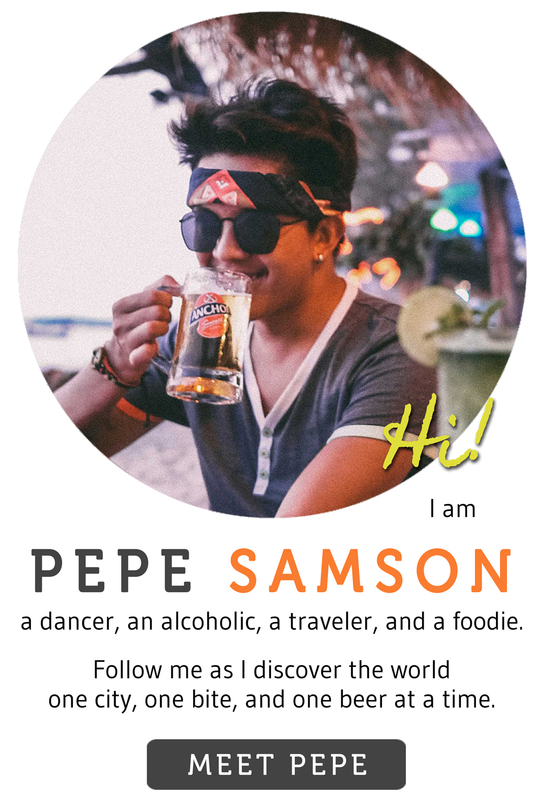 He used to work for a big property in Cebu, a hotel I have previously stayed in. I told him I loved the food there! 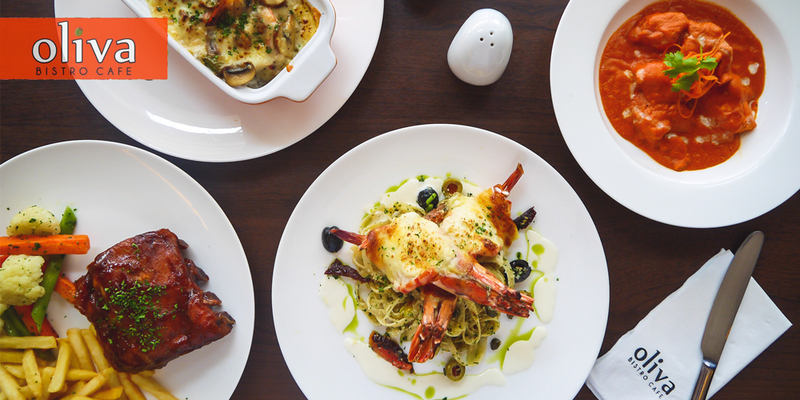 It was no surprise then that Richmonde Iloilo's offerings are so delicious! 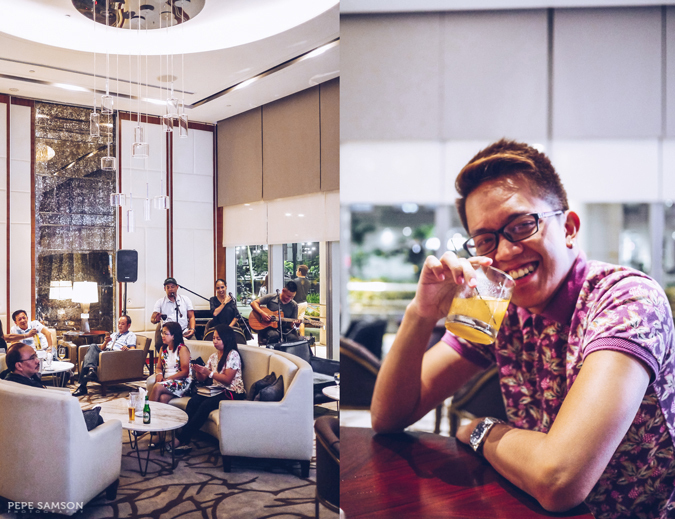 Located right across The Granary, BizBar is the ultimate gathering place for a laid-back night of drinks and live music in Iloilo. 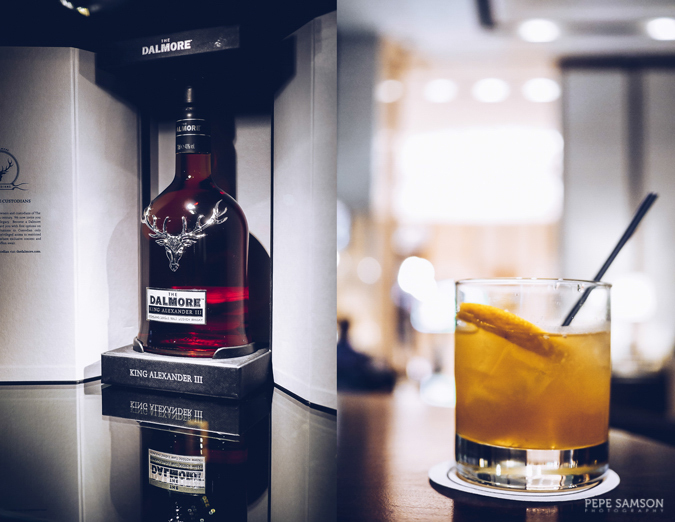 The hotel’s lobby bar and lounge has a modern, relaxed vibe perfect for nightcaps. When we hung out there, the couches and stools were packed with guests and visitors enjoying rounds of beers and cocktails along with some bar chow. A band was playing—the vocalist of which, I was told, was a finalist (or winner?) of The Voice Philippines (sorry, I never watch TV). She was awesome! Apart from the chill atmosphere and exquisite drinks, it was actually her singing which made us stay until the bar closed down for the night! If I lived in Iloilo or worked in Iloilo Business Park, BizBar would be one of my go-to places. 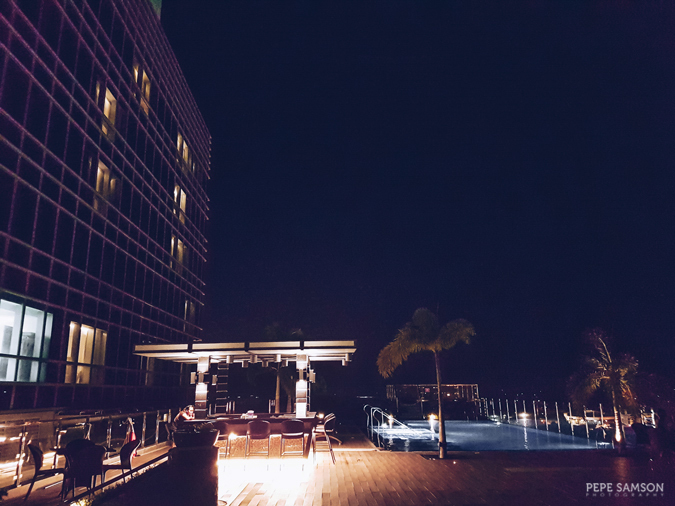 I absolutely love pool bars—sunken or not—and at Richmonde Hotel Iloilo, drinking at sundown becomes even more awesome with the panoramic city view. 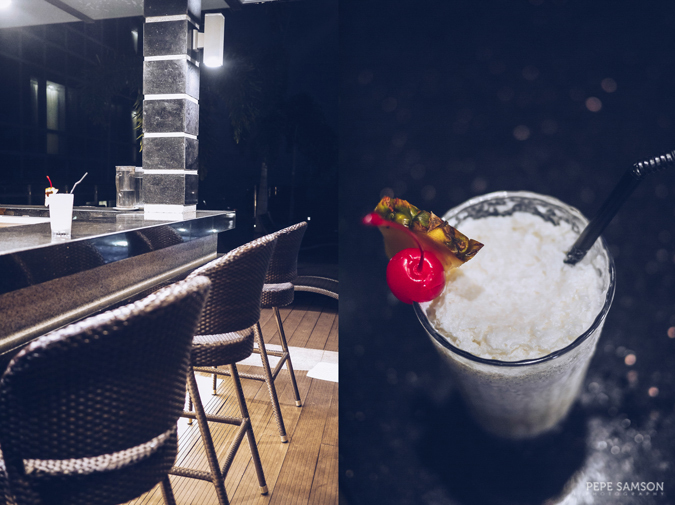 Whether you like cocktails or beers, you will surely enjoy reclining in one of the lounge chairs or sitting by the bar as you wait for evening to come. 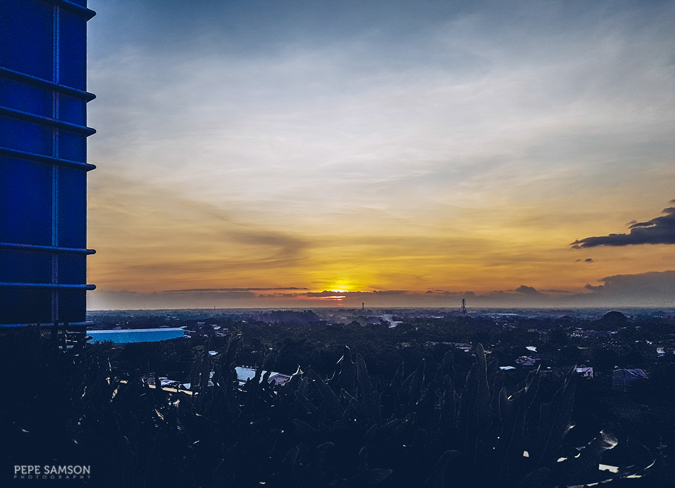 There are plenty of tables scattered around the deck that can accommodate big groups, so round up the gang and relish a fine afternoon of snacks and libations high above Iloilo City. My favorite part of Richmonde Iloilo is the swimming pool located at the 7th level of the hotel. Offering a refreshing view of the city, the pool area is open from 6:00AM to 8:00PM. The lap/edge pool has sunken recliners and a Jacuzzi. This area is a perfect spot to watch the sunset. 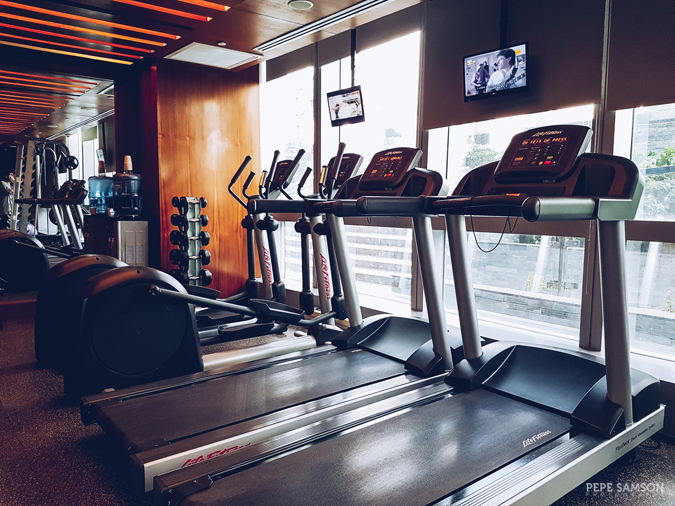 The Fitness Center, also on the 7th level, is open 24 hours—allowing checked-in guests free use of its equipment all day. Professional fitness trainers are always available to assist. 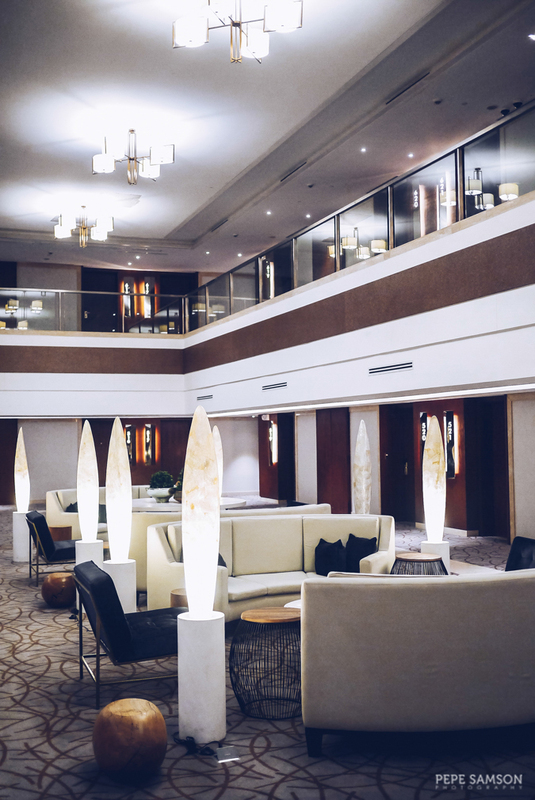 If you wish to entertain visitors or to meet up with a business associate, Richmonde has an elegant and spacious Atrium in the 5th level. 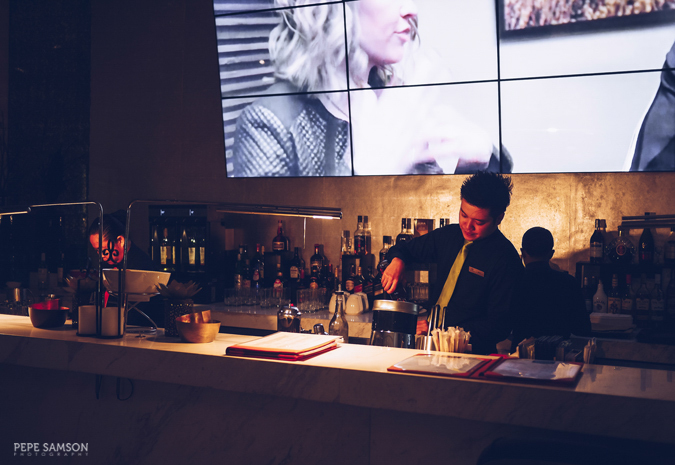 The lobby and lobby bar can be pretty busy, so this area is a more ideal spot for such requirements. 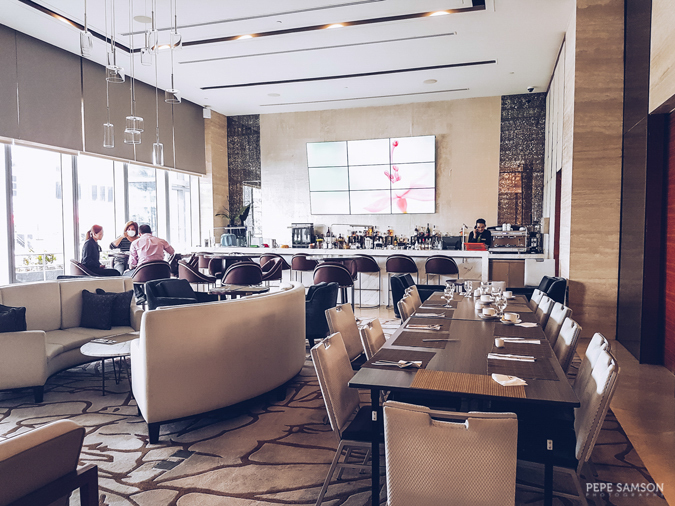 With Iloilo quickly becoming a MICE (meetings, incentives, conferencing, exhibitions) destination, the hotel also has function and meeting rooms that can accommodate anywhere between 25 to 140 persons. 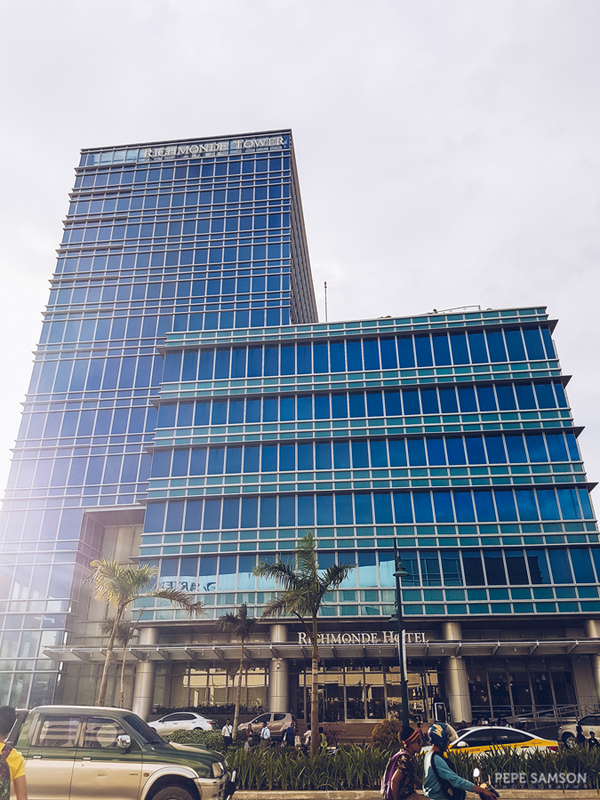 The hotel also has a Business Center equipped with basic office supplies, and offers secretarial services as well as car rental to business travelers. 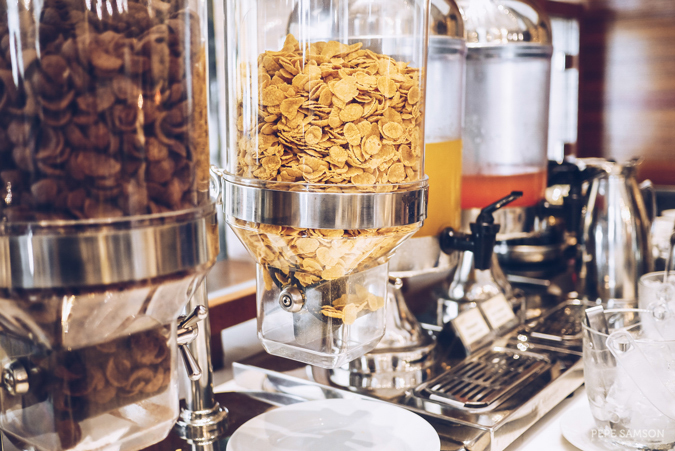 Any hotel with a fat budget can provide luxurious accommodations, plush amenities, and services to enhance guest experiences —but not all has the ability to delight guests with a level of service that not only addresses you like a visiting friend, but also gives you a taste of what the local scene is like with genuine smiles and welcoming gestures. 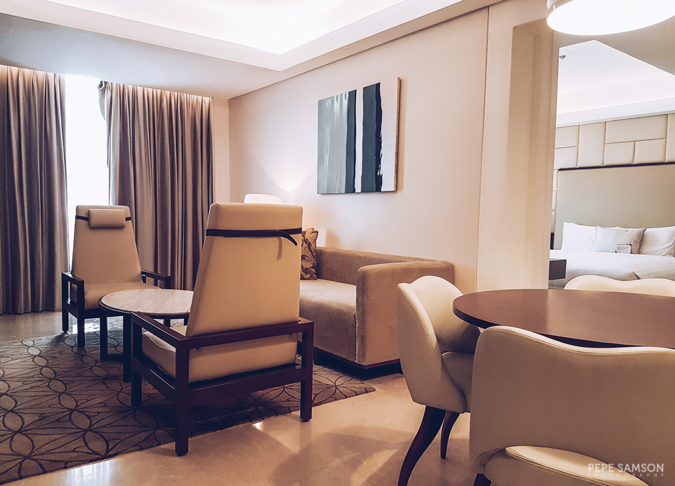 At Richmonde Hotel, I experienced the Ilonggos’ cheerfulness and affection; it was as if the hotel was an extension of the city—just more elegant and refined. 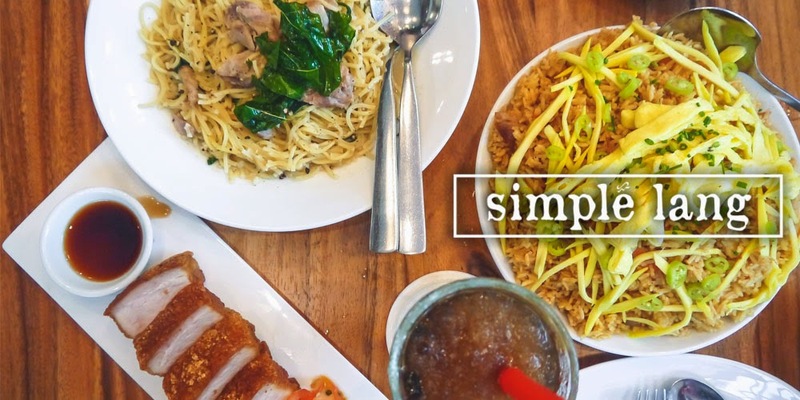 Combine that with its central location, exquisite culinary offerings, affordable rates, and amazing facilities, and you have the formula for a perfect Iloilo escapade. Hotel is relatively new; bedrooms are spacious and comfy; I love the pool area. Warm staff, especially the ones at Biz Bar, Granary, and Pool Bar. 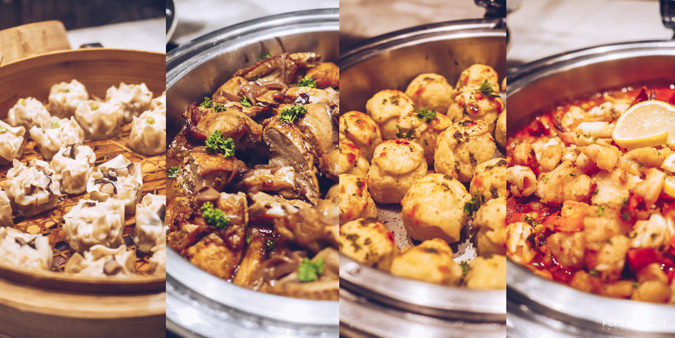 The dinner buffet is especially good; steak is available at such an affordable price. The entire hotel exudes a relaxed and subdued elegance. About 30 minutes from the airport, near some churches and the Esplanade. 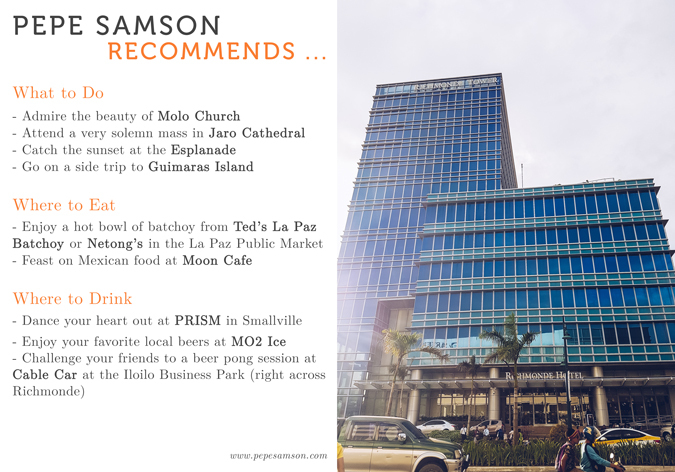 A great choice for both leisure and business travelers visiting Iloilo, whether for sightseeing or for long stays. 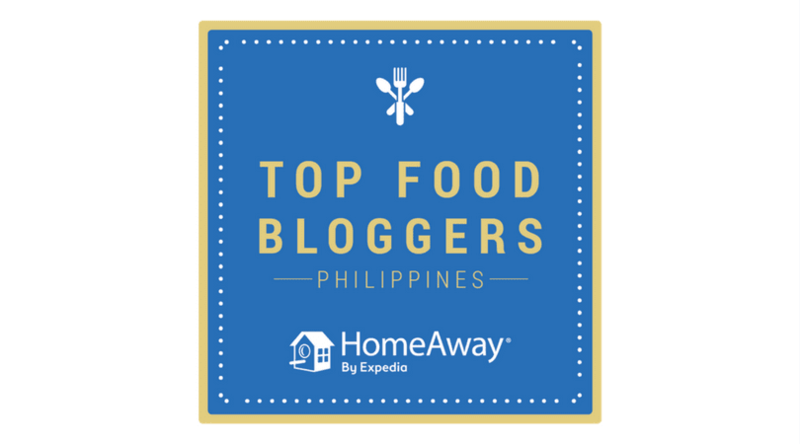 For more information on what places to see, things to do, and restaurants to visit in Boracay, click here. 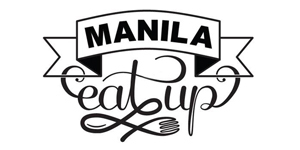 For information on where to stay and what to eat in Roxas City, click here. Have you been to the city of love? 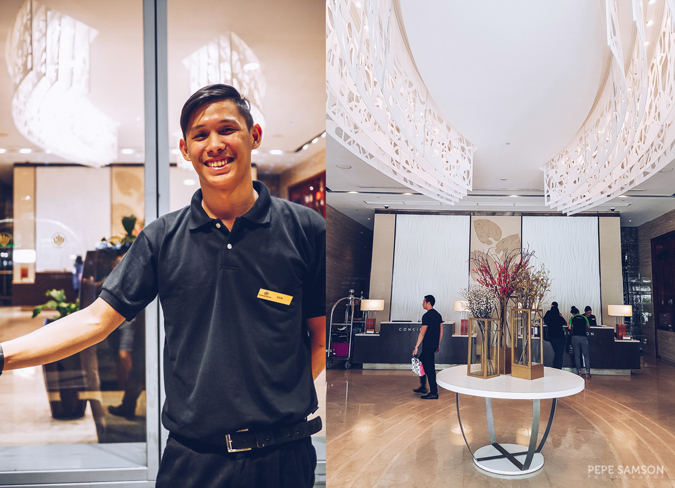 What do you think of Richmonde Hotel Iloilo?